With housing prices rising even in unlikely markets like Las Vegas and Detroit, the “fix and flip” phenomenon appears once again to be gaining in popularity. While the opportunity to achieve a quick profit in a rising home market from buying a property in need of a makeover and quickly selling it at a significantly higher price may appear enticing, there are significant risks associated with house flipping, in common with other short-term investment strategies. The renovation required to improve a property to appeal to a higher demographic of buyer may cost more than anticipated. A “fixed” house may face significant competition from newly constructed properties delaying a successful sale and adding to carrying costs or generate significantly less profit than anticipated upon sale. 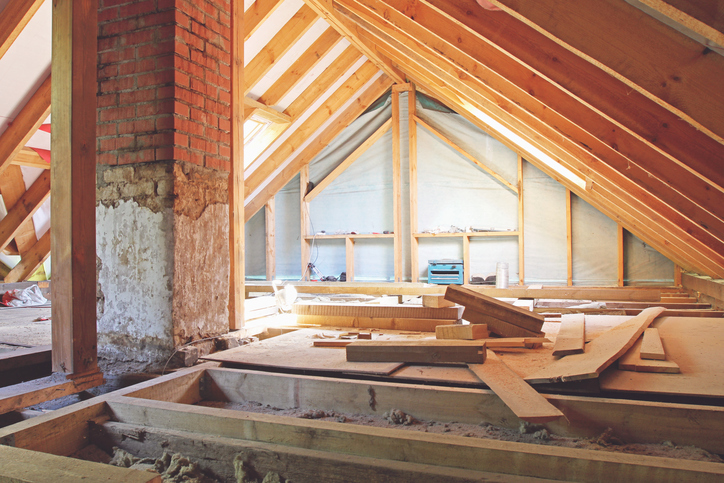 A renovation may also quickly increase property taxes. Finally if the property is resold within a year, there is no opportunity to defer capital gains taxes through a 1031 “like-kind” property exchange. I’ve previously written about the demographic and housing supply trends that make carefully researched millennial-oriented real estate investments promising, both from an income and an appreciation perspective. The objective is not to hold a property indefinitely, but rather to capitalize on appreciation over time and trade up to a more valuable property, after earning sufficient rent to at least cover carrying costs and financing. With financing, levered appreciation can be particularly dramatic. If a property is purchased for $200,000 with $50,000 in equity and a mortgage of $150,000 and later sold to net $240,000, after transactions costs (brokerage, transfer taxes and closing costs), the initial investment of $50,000 has grown by 80% (to $90,000). If the property is held at least a year and a new real estate purchase meets the 1031 guidelines, taxes on this gain are deferred.